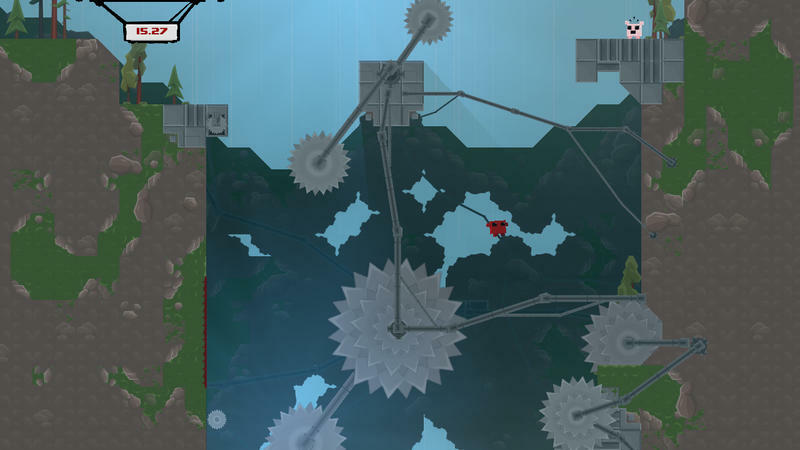 Super Meat Boy is officially out on the PlayStation 4 and PS Vita. That happened this week, and it’s actually part of October 2015’s Instant Game Collection for PlayStation Plus subscribers. 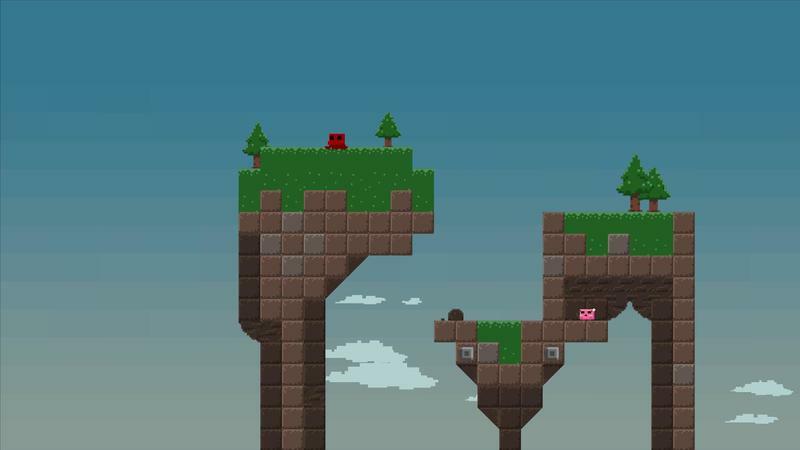 The only family of platforms to not see Super Meat Boy, a game that has obviously taken influence from the Nintendo legacy, is Nintendo. It appears that non-appearance is only temporary. 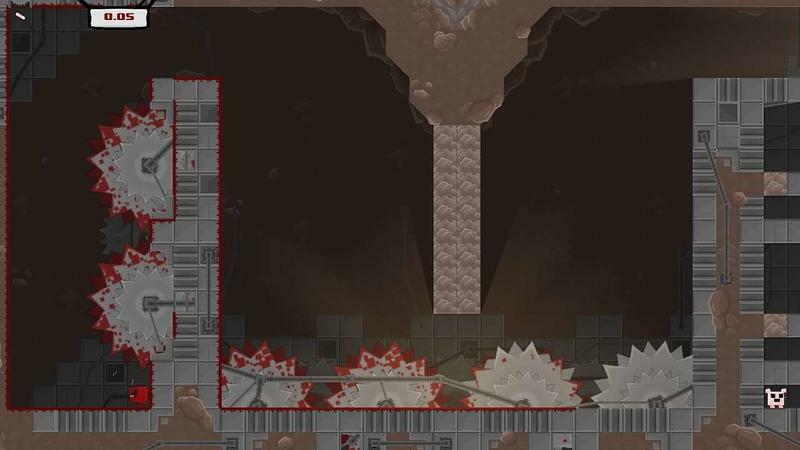 Team Meat has all but confirmed that a Wii U version of Super Meat Boy is in the works. 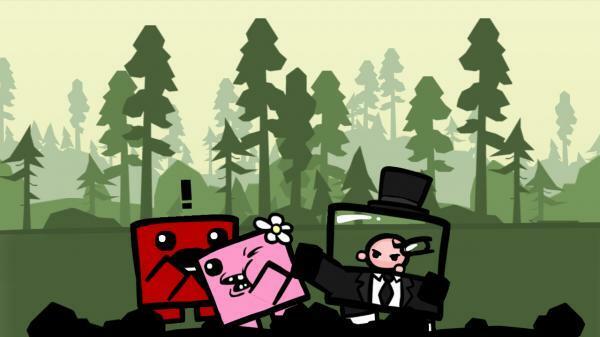 Tommy Refenes, one of the two members of Team Meat, wrote a post celebrating the launch of Super Meat Boy on the PlayStation 4 and PS Vita. Right before his signature, he drops this little nugget. 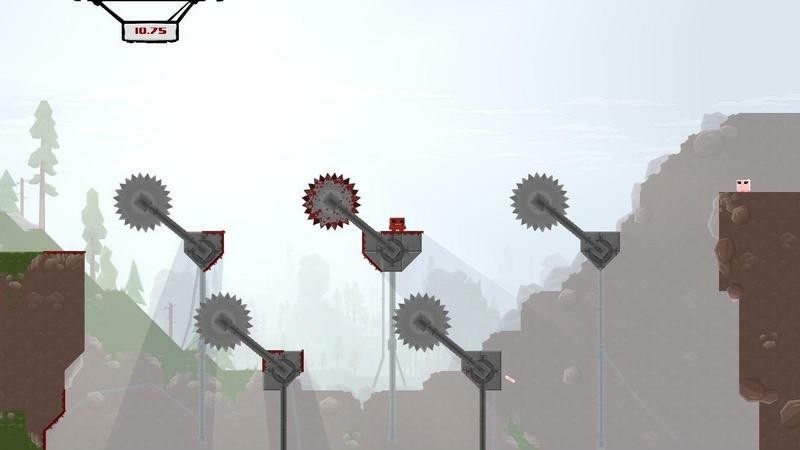 To the fan’s we’re still excluding I’ll leave you with this: Wii haven’t forgotten about U. The bold emphasis was my own. You can’t get much more obvious than that, folks. 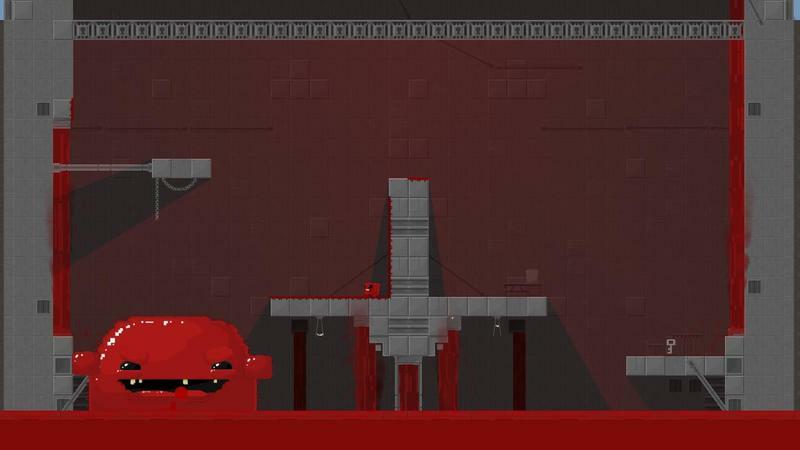 Without a full and proper announcement, it’s just about clear that the Wii U will see Super Meat Boy. 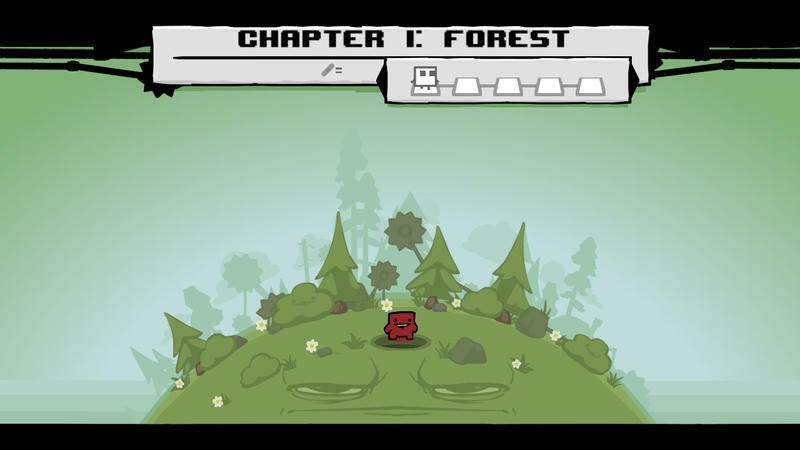 Good thing, too, the game is wonderful. 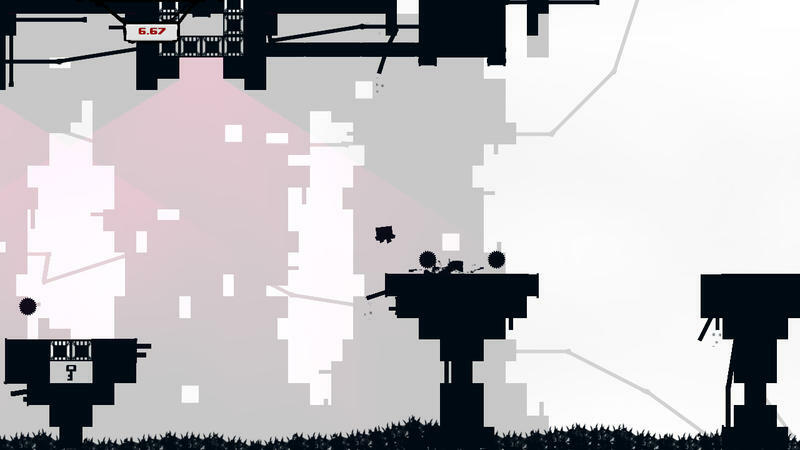 If you have PlayStation Plus and either a PS4 or PS Vita, get the game.